AUK’s food court comprises of a total floor area of 1700 square meters and the capacity to hold over 800 dining chairs. 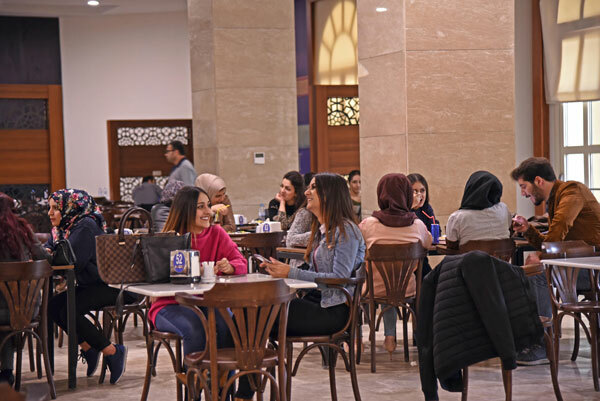 The food court provides a daily buffet for breakfast and lunch including a variety of options for hot and cold meals as well as beverages, fruits, snacks and specific (individual) order options. AUK’s Health Clinic is located on the lower ground floor of the Mustafa Barzani building. 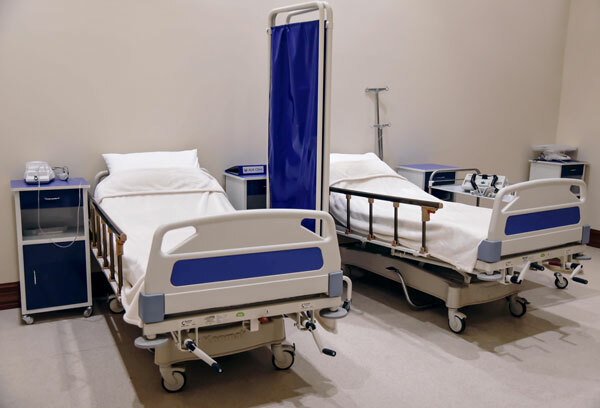 The Medical Clinic includes a waiting room, doctor’s cabin, female and male restrooms, a lab and numerous medical rooms fitted with the state of the art medical facilities.